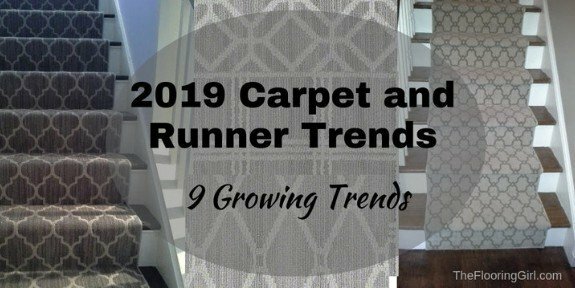 What types of carpet are most stylish for 2019? 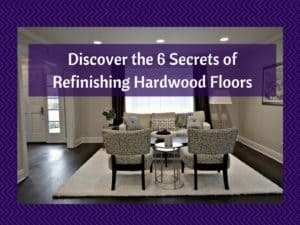 Over the years, there has been a much stronger (and growing) preference for hardwood flooring over carpet. 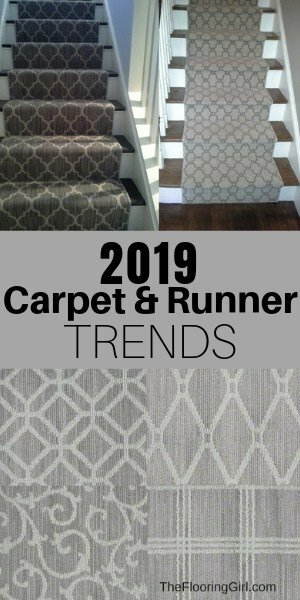 Carpet has become much more of a design statement to complement the hardwood floors, especially when it’s used for stair runners and area rugs. 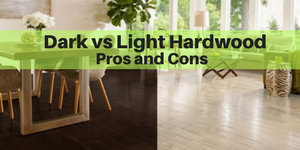 For the bedrooms, customers seem to be split on hardwood vs carpet. 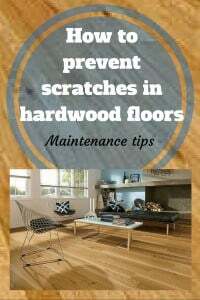 Around 60% prefer hardwood floors with an area rug and 40% prefer wall to wall carpet. 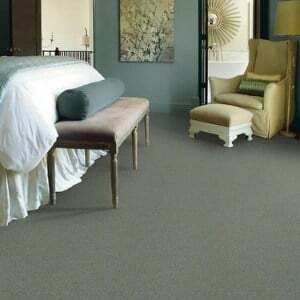 Those that prefer carpet in the bedrooms love the softness and the warmth that carpets provide in the mornings. There seems to be a stronger preference for this in colder environments (for obvious reasons). Carpet preferences and needs vary greatly based on room and the role carpet plays. 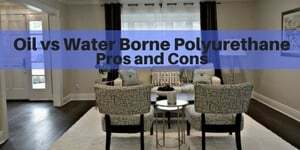 For example, for bedrooms, most people are looking for softness, vs for family rooms or basements, customers want durability and a way to camouflage dirt. On the steps, customers want style and durability and for area rugs, customers are looking often looking for color and a statement. This is why you see different trends for different areas of the home. It’s all about context. 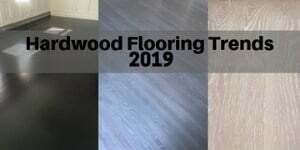 With the rise of hardwood flooring (see 2019 Hardwood flooring trends here), there has also been strong growth for carpet runners for the steps and area rugs. 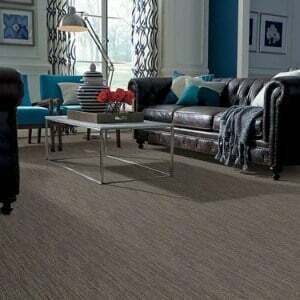 Carpet runners are a fashion forward trend and they are extremely important for safety reasons. You can read more about carpet runners here: Everything you ever wanted to know about carpet runners. Generally, runners and area rugs look best when they create a contrast in color (vs the wood underneath), texture or both. When it comes to runners, most are moving towards more contemporary and simpler patterns, and away from traditional/oriental patterns. 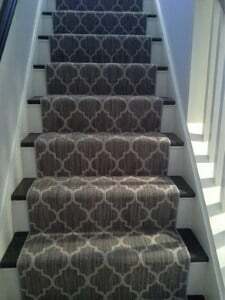 People are going for broadloom carpets that are cut and customized for their steps, rather than pre-cut runners with borders. 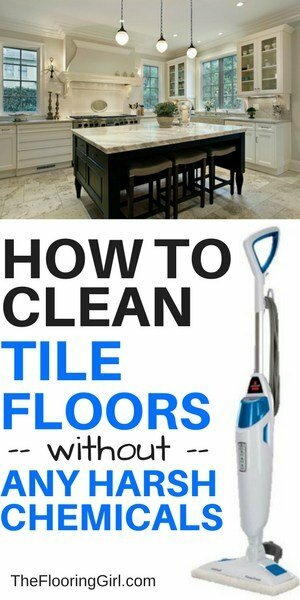 People want a clean and fresh look and most are avoiding carpet rods. Importantly, if you have or are buying area rugs, don’t forget to get an area rug pad. 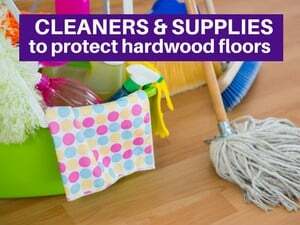 This will protect your hardwood floors and prolong the life of your area rugs. (Plus, it will give you some additional comfort and warmth). Here’s my recommendation for an area rug pad. You can order it directly from Amazon. 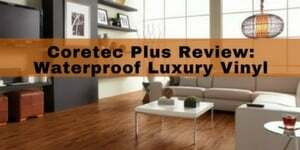 Below are some articles I wrote that go into more detail for carpet runners and area rugs. And, here are some places you can buy area rugs online. (Note: Store selections at carpet stores have become more limited as area rugs take up a lot of space with a lower return for retailers). The 2nd segment that is rapidly growing is carpet tiles. Carpet tiles are very practical for commercial settings (as they can easily be replaced when sections get dirty/damaged) and over the couple of years they’ve been rapidly growing is residential homes, especially for basements and family rooms/play areas for kids. Carpet tiles are great for areas that get a lot of foot traffic and where the family may eat food. 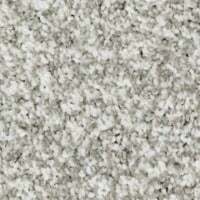 You can easily replace carpet tiles without needing to replace the entire carpet. Carpet tiles come in a variety of colors, so it’s a great way to add color and creativity to a room. 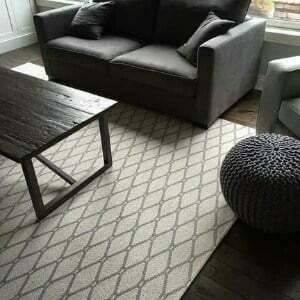 I absolutely love these carpets and they have been on the rise for the last 3-4 years. They are so stylish and also super practical. They are tightly looped, so they are durable enough for the steps. They have wonderful color options, especially grays and other neutrals, and several blues. And, they have subtle striations which camouflages dirt and foot traffic. The Moroccan Trellis design (and similar variations) are very popular. Now, they have many other variations. I’ve seen these two colored patterns most often on carpet runners and area rugs. But, I’ve also seen them used in home offices and family rooms. They give you a nice flat look with a bold pattern in subtle colors, so it just works. The more muted colors especially grays and taupes (taupe is mixture of gray and green) are most stylish. Most prefer grays over beiges as they are cooler and more neutral. They allow you to add more color pops in your rooms for decorative accents such as pillows, bedding, pictures and window treatments. You’ll also find that it’s easier to find paint colors that work well with these carpet colors. The gray trend is synergistic with the dark hardwood flooring trend. These two colors work well together as they are both cool trends and provide a contrast to each other. And, of course gray is hot for walls, the color combo works incredibly well together. 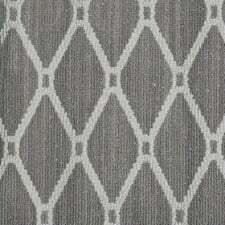 Gray is the most popular for wall to wall carpets as well as runners and area rugs. When it comes to “color colors” for carpet, you’ll notice that many of them are more muted as well. 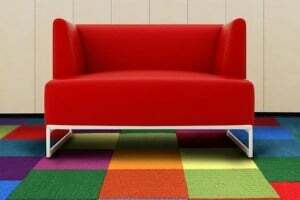 Bold colors only seem to be used in area rugs, carpet runners and play rooms (see below section on carpet tiles and occasionally in kids’ bedrooms). The “Color Colors” are not popular in wall to wall carpets, but they are extremely popular for area rugs as they can provide the focal point for the room and define the room’s style and color palette. According to Mohawk, the blues are the most popular non neutral color. I would agree with this. Navy and indigo are the most popular blue shades. I’m generally not seeing solid color area rugs with colors. 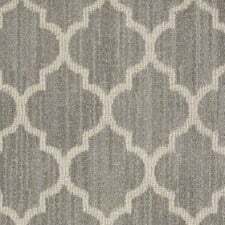 Rather, I’m seeing patterned carpets where the dominant color is mixed in with other colors, especially neutral grays and black. I’ve been seeing and getting more and more requests for blues in area rugs and runners. Shaw has selected their color of the year, and it’s Gold Rush. They state that it’s a “warm neutral that reinvigorates and reinvites.” They believe it’s luxurious and sophisticated. I’m not sure where they’re getting their information, but this is really inconsistent with what I’ve been seeing in homes (including stylish and high end homes), nor paint nor flooring colors. It’s all been about cool tones, not warm tones. (By the way, I have not been a fan of their color selections for 5 years in a row, so I guess I shouldn’t be surprised here). I do, however, see some potential for this color to be used as a key accent color in area rugs, chairs, pillows, and maybe even window treatments. Some golds…or more likely warm yellows… are a wonderful complement grays walls (which are by far the most popular paint color) and dark hardwood floors. They can lighten and brighten. They also provide the potential for a contrasting palette with bright accent colors. Oddly enough, I haven’t been able to find Shaw’s Color of the year for 2019, so this one will have to do until they create an updated video. What are your thoughts on Gold Rush? Let me know in the comments below. Environmental fibers such as wool, sisal, jute and blends have been growing in popularity. 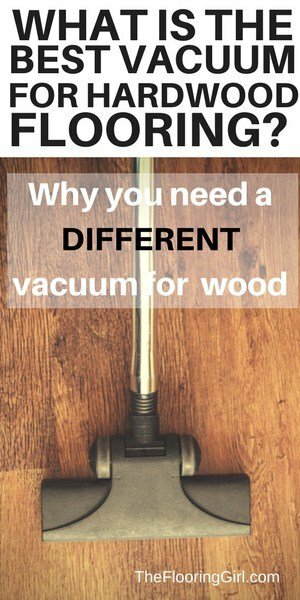 They are both sustainable and great for indoor air quality (so they are wonderful options for those with asthma or allergies. 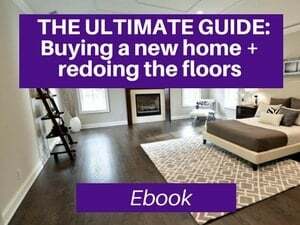 Most of these are muted neutral colors (as they are natural fibers), and they create a great contrast with woods floors, especially dark hardwood flooring. Many are chunky or have multi-level looping to add visual intrigue and contrast. Note: the wools and jutes are softer than the sisals (or sea grasses). Yes, we love our pets. I’m amazed at the huge leaps and bounds in technology that the carpet manufacturers have made over last new years. First, in 2014, Stainmaster® introduced their breakthrough carpet line called PetProtect®. 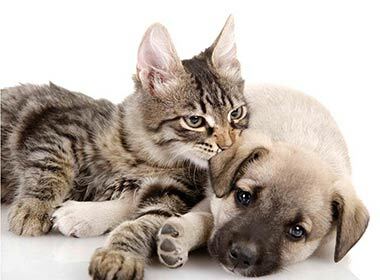 This line used the best stain protection technology, specifically made to guard against pet accidents. This also has an anti-static properly which releases pet fur when you are vacuuming. 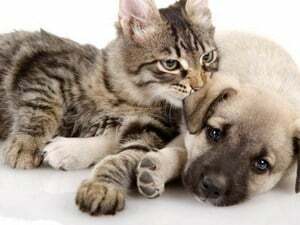 You can read more about it here: What’s the best type of carpet for Pets? Then, in at the end of 2016, Shaw invented Lifeguard… a carpet line that is WATERPROOF! Yes, you read that right, waterproof. 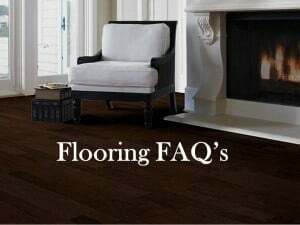 So, the water will not penetrate beneath the carpet backing and damage the carpet cushion or sub-floor. It’s truly amazing. So, if you’re worried about pet stains (or kids stains), this is a nice insurance policy. 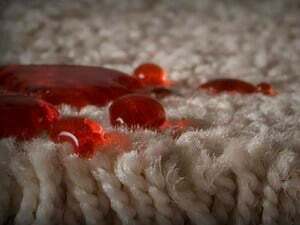 The technology on carpets has improved, so it’s been easier to get super soft and plush carpets at more affordable prices. 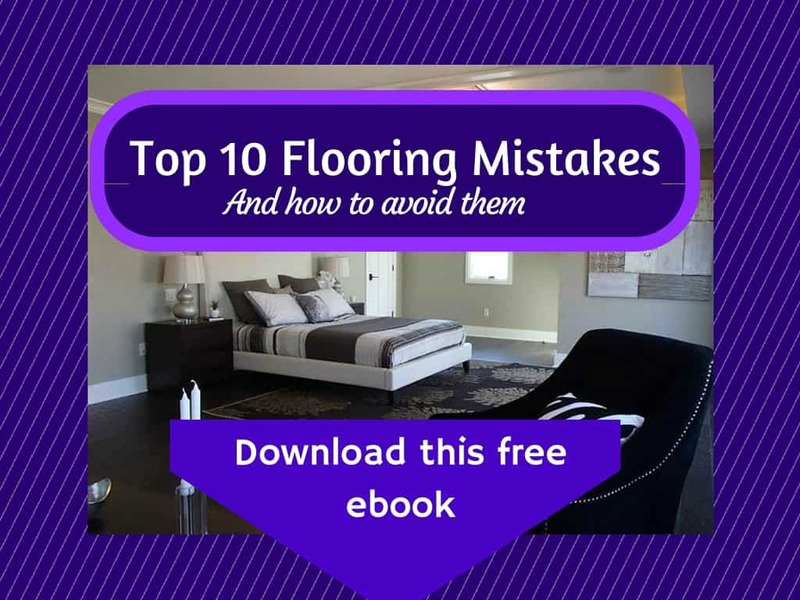 For most that are looking for carpets in the bedroom, they want their carpets softer and softer. Shaw’s Cashmere line is a great example of this. It has a velvety feel, and in my opinion, it feels softer than wool (and of course is more affordable). 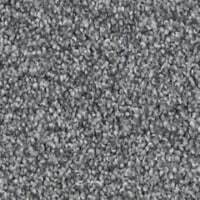 Once you feel this carpet, you’ll yearn for it. It’s incredibly luxurious. Another way to add improve the softness of your carpet is to upgrade your carpet cushion. 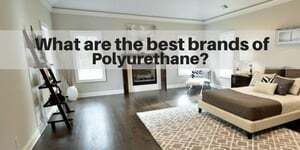 Not only does it make your carpet softer, but it helps it last longer. In a particular, I love Shaw’s Triple Touch carpet cushion. Customers have become more practical and they’re looking for carpets that can help camouflage stains and dirt. Berber carpets have almost always had flecking (as they are often used in family rooms and basements), and carpet tiles and commercial carpets have as well due to their placement in high traffic areas. Over the years, carpet tiles have also evolved striations and more complex shading to hide dirt and add more visual intrigue. Now, flecking has been reintroduced to the super soft carpets. You’ll see many more cut carpets with flecking including friezes and saxonies. And, many of these are soft and meant for bedrooms. This is a great option if your pets spend a lot of time in the bedrooms, or if you have very young kids. 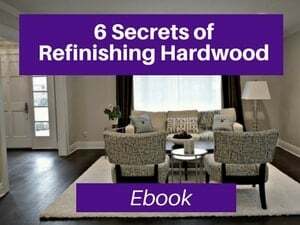 For more info, check out my Ebook – Discover the 6 Secrets of Refinishing hardwood floors. Great list. I have some laminate flooring that looks like hardwood and want to install it somewhere in the house soon! I think it could add a nice touch to a half-bath. Eli – So glad to hear that. Laminate isn’t waterproof, so be careful about where you put it. If there’s no bath/shower in there, it’s completely fine. Hi, I love the partterned runners on the stairs. 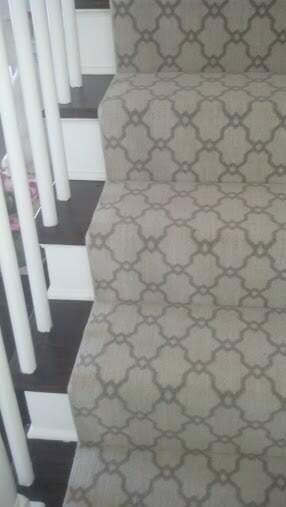 Do people usually carry the pattern onto the landing or pick a complimentary plain carpet? Bethan – Putting carpet on the landing is optional. but, if you are going to add it, definitely match the pattern on the steps. It looks nicer and cleaner. Changing the carpet there looks cheap.